Experience Silicon Valley as a VIP from the seat of your choice: Tesla Model S, Tesla Model X or Tesla Model 3. See the most notable Silicon Valley landmarks and companies who are changing the world right now. Tour the most iconic technology hub in the world. 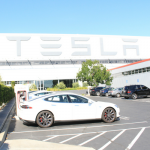 MyTesla Tours is your opportunity to take a journey through Silicon Valley history, fame and unique culture of tech innovation. Apple's massive new headquarters complex, nicknamed the "spaceship," is currently under construction in Cupertino, California. 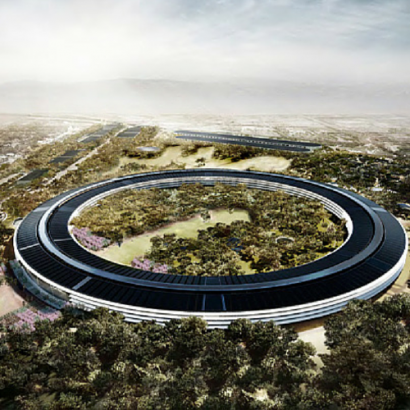 When it's complete, the campus will be home base for about 13,000 Apple workers. 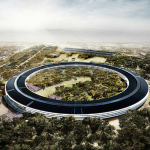 The complex will be wider than the Pentagon, with 3,000 sheets of curved glass for unobstructed views and will be the home base for 13,000 Apple workers. The entire facility will be off the energy grid, powered mainly by solar panels and will be landscaped with 7,000 trees and plants, which will produce some of the fruits and vegetables served in the employee cafeteria. "It's gonna be a center for innovation for generations to come," – Tim Cook, Apple CEO. Bill Hewlett and Dave Packard became friends at Stanford University before forming a two-person company in a rented garage—the original Silicon Valley startup. Working with limited resources, the pair created a series of products—starting with audio oscillators used by sound engineers—sometimes using the Packard family oven to put on finishing touches. Their efforts impressed Walt Disney Studios, one of HP’s early customers, and set the course for a legacy of innovation and leadership. Since 1939, HP has been a leader in technology and corporate culture, inspiring innovators and entrepreneurs around the globe. 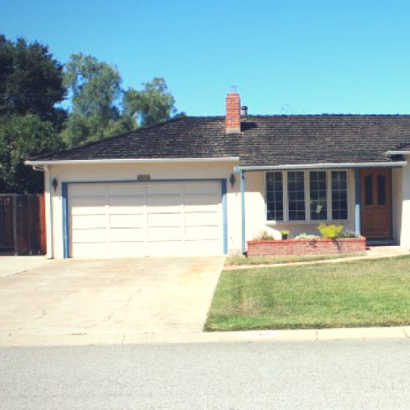 The single-story house in Los Altos, California, is the family home where a young Steve Jobs and Steve Wozniak assembled the first 50 Apple 1 computers in the attached garage in 1976. The pair sold them to Paul Terrell's Byte Shop in Mountain View for $500 each. 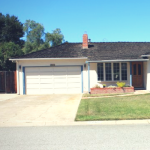 Nine months later, in 1977, Apple Computer Co. was formally established and moved its operations to nearby Cupertino. 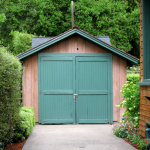 The Googleplex is the corporate headquarters complex of Google, Inc. Google's headquarters has come a long way from its roots in a Menlo Park garage. The Googleplex in Moutain View is Google's largest campus. Googeler's are working on cutting-edge products that are changing the way billions of people use technology, ranging from business solutions (think Drive, Maps, and AdWords), to the Android operating system, to Search. 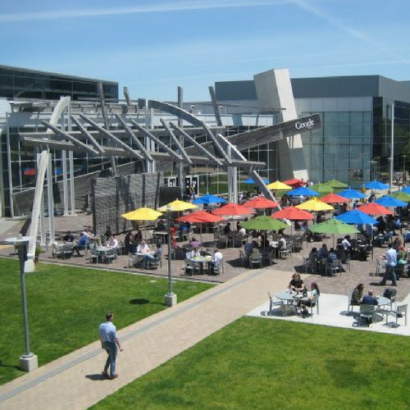 Googler's have access to a variety of onsite benefits such as cafés, fitness centers, massage therapists, child care, and more! Founded in 2004, Facebook’s mission is to give people the power to share and make the world more open and connected. People use Facebook to stay connected with friends and family, to discover what’s going on in the world, and to share and express what matters to them. 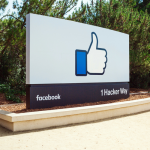 As of March 2016, Facebook has a reported 1.09 billion daily active users. 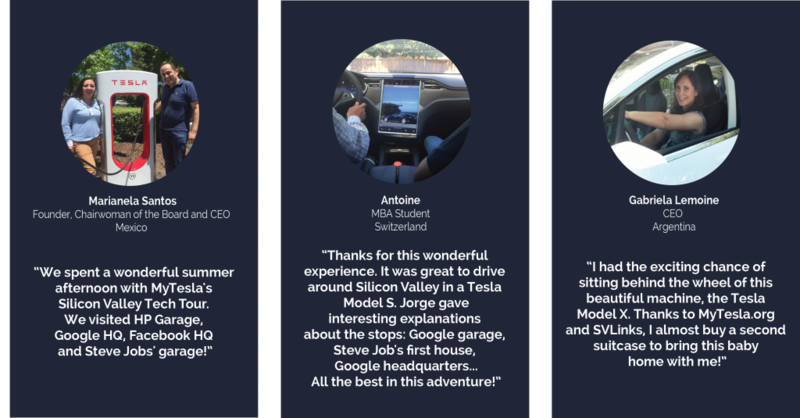 See what some of our VIP are saying about their MyTesla Tour experience. We are proud to partner with the most innovative minds in Silicon Valley. 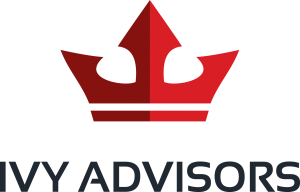 Through our partnerships with companies and entrepreneurs, universities, business accelerators and research centers, we are able to provide a one of a kind, Silicon Valley experience. We want to say thank you to our donors and sponsors for their generous contributions. Because of your support, we are able to add a new Tesla Model X to our MyTesla Fleet. A special thank you to the following: Alfredo I. • Luis A. • Luis M. • Miguel A. • Samantha C. & DJ Cluckie • Ernesto K. • Hana Y. • Lulu & Martin C. • Rafa I, Alberto H. • Roberto M.
All rights reserves by MyTesla.co.